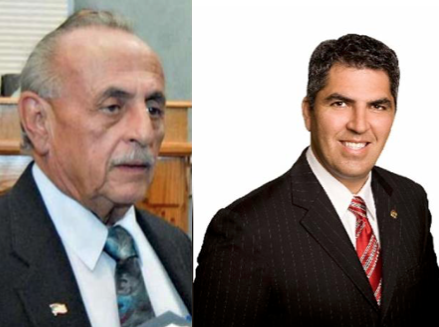 A week after the City Secretary (City of Laredo) disqualified three candidates from the November election because of incomplete applications, hope remains for one. District 7 incumbent George Altgelt (he who speaks very good Spanish) will learn soon enough if a judge rules in his favor. At stake is his name appearing on the ballot. Altgelt turned in his candidate application on July 26, 2016. The deadline was August 22. It was the duty of the City Secretary, or his staff, to review the application and notify the council member if changes needed to be made. They had five days to do that, we've all learned. 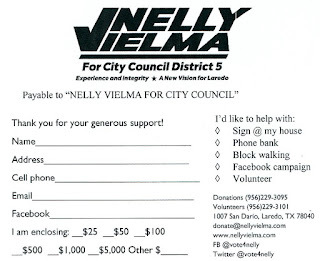 Up until the filing deadline, the incumbent was supposedly reassured by staff that his application was in order. Naranjas! -- It turns out that a section was not filled in, the one that states how long Altgelt has lived in District 7. 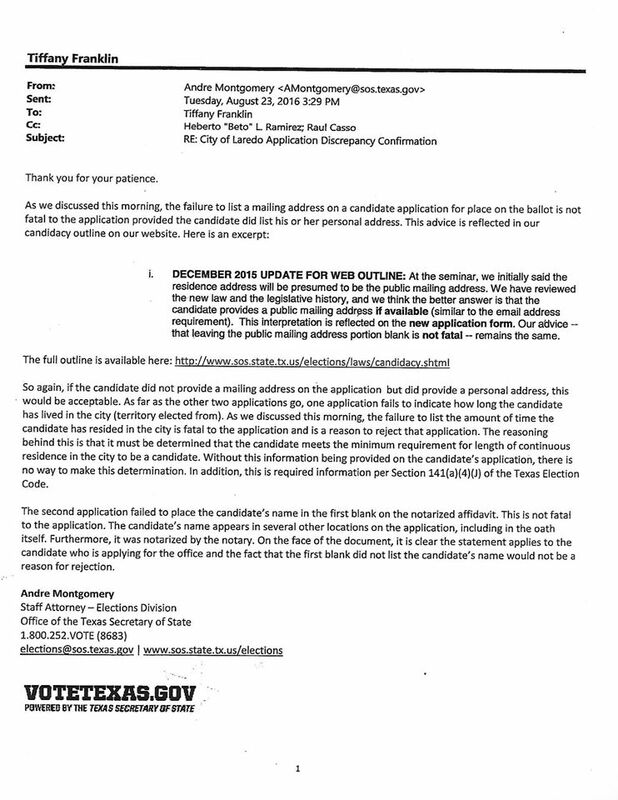 The day after the Monday deadline, City Attorney Raul Casso, and Andre Montgomery (Office of the Texas Secretary of State) gave city staff their legal opinion: the missing information on Altgelt's application was grounds for disqualification. 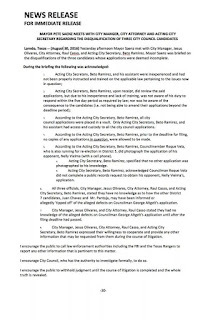 George Altgelt was disqualified from running for re-election because he forgot to fill in a space on his application, and not because of: incompetency at the City Manager's office; poor legal advice from the City Attorney; corruption; or anybody at city hall trying to make attempt to vouch for Altgelt's residency. 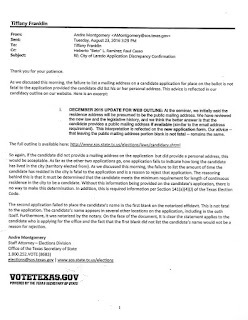 And then there's the issue of two candidates filing to run against Altgelt an hour before the deadline. They were encouraged to do so, according to Altgelt. The councilman was quick to allege corrupt machinations within the bowels of city hall. The mayor urged his constituents, through a Facebook post, to report any malicious activity related to this case. At this point, the only thing anyone will own up to is that inexperience at the City Secretary's office is to blame for this election fiasco. Judge David Peeples ordered the city to withhold the printing of ballots until he had spoken with all parties involved. 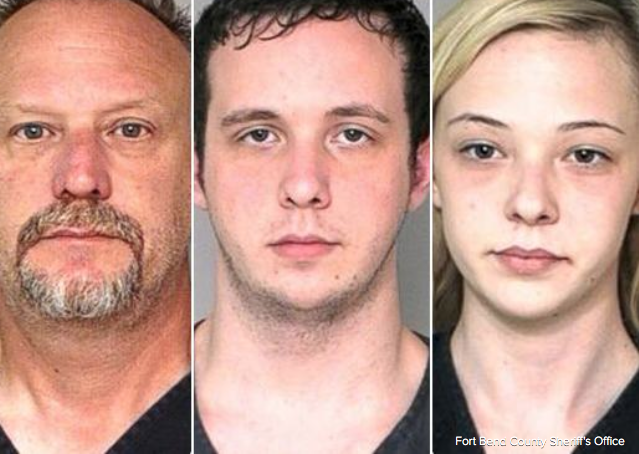 Altgelt is due for another hearing in two days. Perhaps we'll learn more about his fate as a candidate for the November election. We'll keep our ears open. In the meantime I can only wonder. The Zaffirinis will take control of most of 450 acres of undeveloped prime Laredo real estate off Del Mar Boulevard. The land in question was acquired by the Alexander family over a century ago. The eventual proprietors of the tierra were Delfina and Josefina Alexander. In their will, they left the land to sole heir Rocio Guerra (daughter of Josefina). 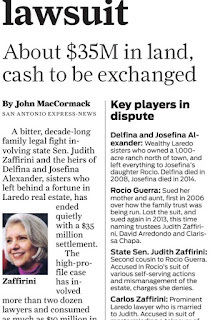 The estate was managed by trustees, one of them being the illustrious senator from Laredo. 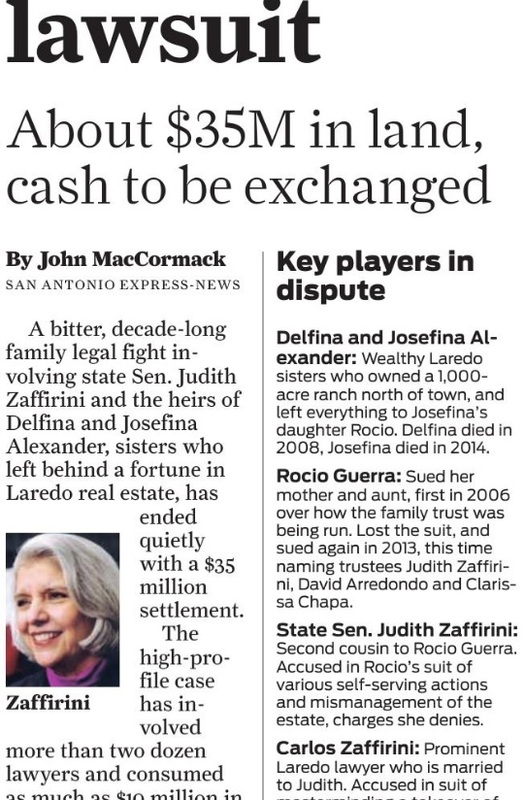 Judith Zaffirini, however, didn't appreciate the alleged misuse of funds by Rocio's husband. He was cashing in, ostensibly. And Rocio was none the wiser. Zaffirini made it a point to call out her second cousin's supposed lack of mental acuity, but was careful about not calling her retarded (see HB 1481). 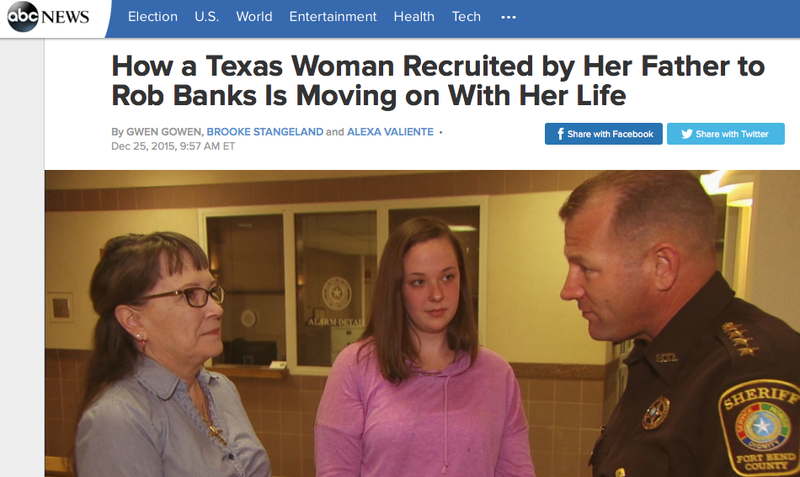 She does not have capacity. Please understand that I've known her all her life. She has always had an intellectual problem. The senator knows best and her husband will attest to that. And that's why, together, they changed the wording in the Alexanders' will, all for the benefit of Rocio Guerra, of course! Jon Cassidy of Watchdog.org wrote about the land grab more bluntly: her (Zaffirini's) conflicts had become so obvious. The Zaffirini's, in all good faith*, will see to it that the land remains in their control and that Guerra benefits from a "comfortable but not extravagant lifestyle." They'll have to fork over $38 million to settle the lawsuit against them. The final settlement of the case was held up by Judith Zaffirini’s insistence on language absolving her of any taint of fraud, embezzlement, forgery, or misappropriation of funds, according to sources involved in the case. Guerra’s attorneys agreed to the language once it became clear their client wasn’t getting her money any other way. It takes a little luck and know-how to carve out a niche for yourself in Laredo. The Zaffirinis have done just that, blemish on their character notwithstanding. 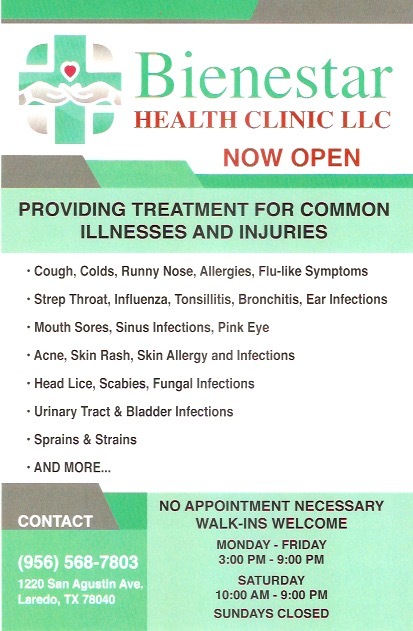 I picked up this flier at a meeting recently. Election Day is November 8. 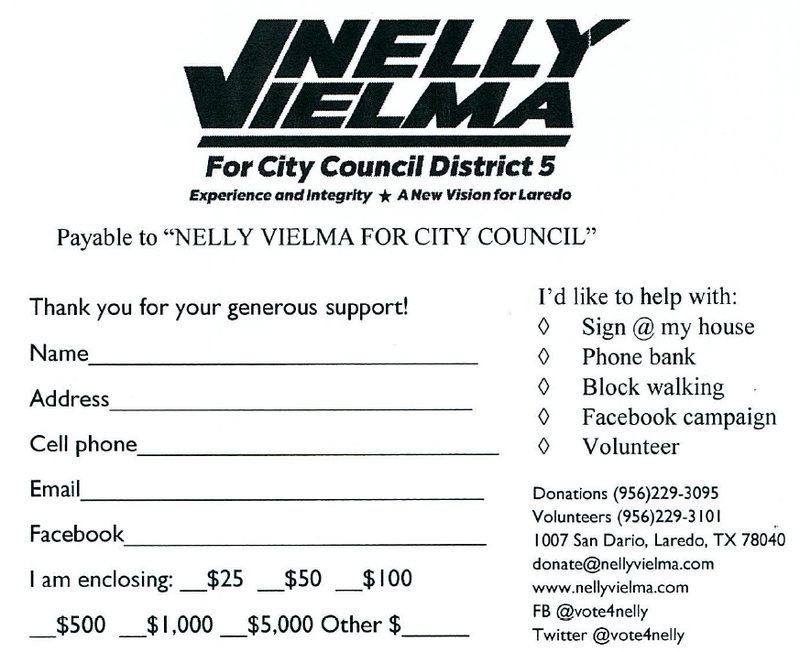 It looks like Roque Vela Jr. has a challenger; And that challenger is asking for support. What do you do when the governmental entity you help manage is facing one of the worst financial strains in recent history? You put out an emotional press release, of course. 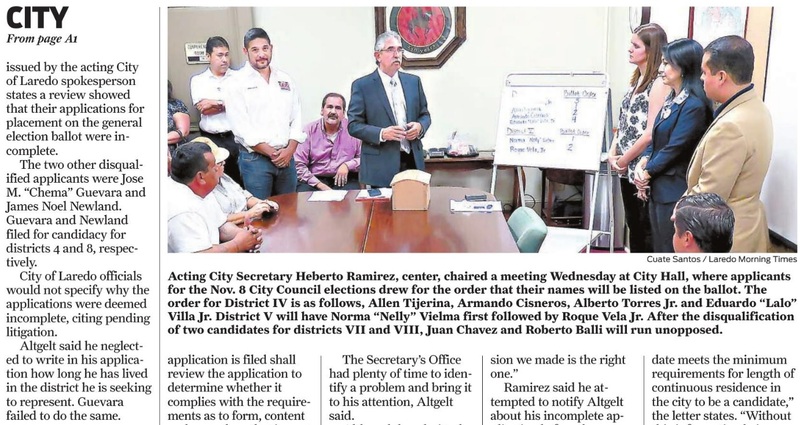 County Judge Cayetano* Tijerina posted a lengthy statement on his Facebook feed last weekend, as a critical budget workshop meeting was fast approaching. 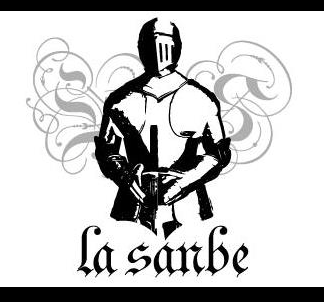 The tone was epic and weary, like that of a man heading into battle or something. He supposedly spent many a sleepless night pouring over ways of coming up with a balanced county budget. Everything was considered; Thoughts and preparations were exhausted. There was no more due diligence to diligently do. It was time to make the difficult decisions. The ax, many feared, would fall. Monday afternoon came and the meeting started with the usual practices: Pledge of Allegiance, roll call, and sanctimonious display a rambling prayer courtesy of the county judge. 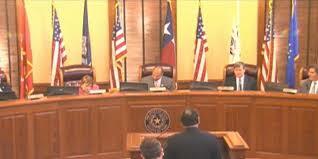 Public comments from law enforcement officials revolved around the urgent need to have their departments fully funded. Their budgets couldn't be restrained severely, they pleaded. Then came the financial tag team of Leroy Medford and Gerardo Uribe. Budget officers extraordinaire. 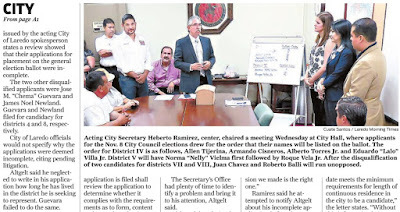 They, along with County Auditor Leo Flores, provided the meat and potatoes portion of the meeting. They were all grilled by the unsettled triumvirate of Jaime Canales, John Galo, and Frank Sciaraffa. These commissioners brought their A game. The Tijerinas, on the other hand, acted like lumps on a stump. The meeting lasted two hours and the best the county judge could do was to be a bookend participant, leading off the gathering and making a motion at the end. Commissioners Court was supposedly thrown for a loop when the auditor presented different figures than the budget officers. Mr. Flores expects a $5 million deficit next year. The budget officers put the deficit at more than double that. The wise court, led by Judge Tijerina, decided to put everything on hold, and have the money men meet on their own to reach a conclusion on what the deficit really amounts to. With a little over a month to go, and a balanced budget being the goal, the court tabled everything for another week. 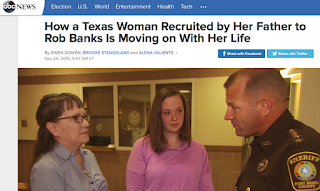 It's hard to take the county judge's comments at face value. He posts an impassioned screed on Facebook, talking about due diligence, tough decisions, and of knowing about the deficit problem for months. Yet, when it comes time to act, he doesn't chime in at all; He doesn't question anything. And it's obvious that he doesn't know what is going on. What he does instead is badmouth the county auditor in the newspaper the day after the meeting. He doesn't say anything about how they got to this situation: about how, maybe, the court itself spent money it shouldn't have. He doesn't mention the hapless budget officers. He doesn't call out his colleagues for being at a loss at this point in time. 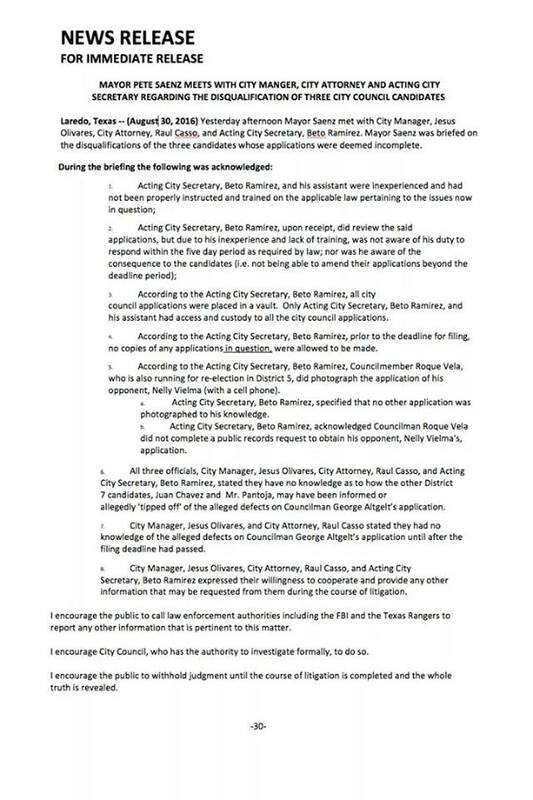 Tijerina has done his due diligence and now it's appropriate to throw the auditor, and only the auditor, under the bus. I'll be on the lookout for another of Tijerina's Facebook posts where he sets his burdened soul for all to see. And maybe after that, the county will be able to balance an ailing budget. *I'm guessing Tano's real name is Cayetano. Paid a visit to the Calvary Cemetery yesterday. Close to the exit, located on McPherson Ave. and San Jose, we noticed a huge pile of used flower arrangements. All of that is ending up at a local landfill. Or it could end up back in the hands of the people who sell those flower pots nearby. Whatever the case, it's an unsightly scene. August 1994 Dr. Zekow passed away. August 1, 1913 J.C. Martin born. August 2, 2017 KGNS streams on FB the demolition of McDonald's on San Bernardo. August 3, 2011 Name and logo unveiled for new baseball team: Laredo Lemurs. August 3, 2016 Zaffirini family settles land/trust dispute with cousins. 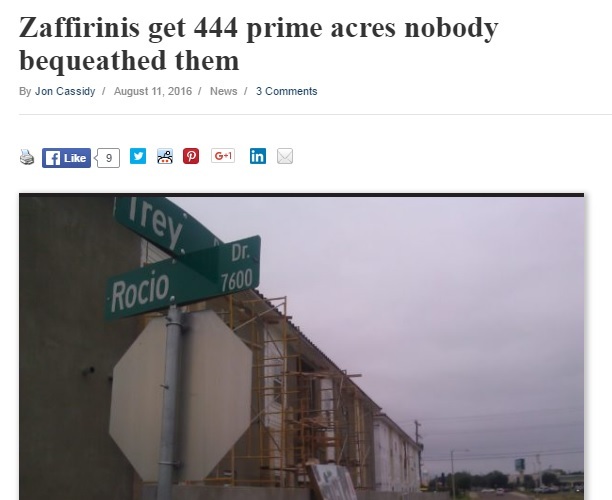 Keep large portion of property in north Laredo. 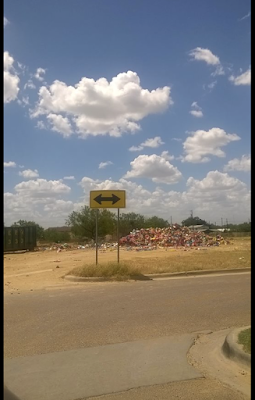 August 5, 2014 “Vera pa’ fuera” campaign in full gear. August 6, 2015 LISD hosts ribbon-cutting event for new VMT Magnet School across from Nixon H.S. August 7, 1978 Happy Birthday Sammy 'The House' Ramirez! Local DJ. August 8, 1964 Rene y Rene appear on American Bandstand. August 8, 2017 Chano Aldrete starts petition to change Bartlett Ave. back to 2 northbound lanes. August 9, 1980 Hurricane Allen reaches TX coast. Laredo hit with high winds and rain. August 9, 2000 Bishop James Tamayo assigned to Diocese of Laredo. August 11, 1883 City council named Capt. Edward R. Tarver as first school superintendent (of free schools). August 12, 2016 Bertha Lailson passes away. Was owner of La Mexicana Restaurant. August 13, 2015 Rick Flores announces bid for sheriff. August 13, 2018 Webb County lowered property tax rate by 0.27 of a cent per $100. August 14, 2018 City of Laredo lowered property tax rate by 0.3 of a cent. 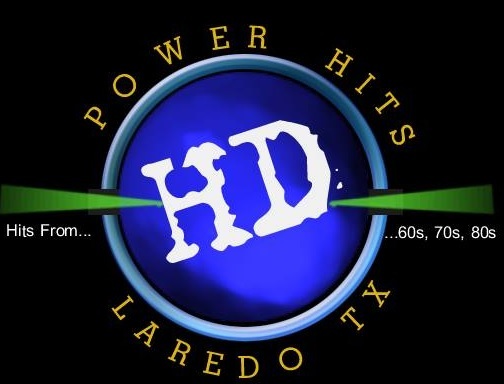 August 17, 2015 Stand-alone emergency department opens in south Laredo, Jaime Zapata Hwy. August 17, 2011 YouTube video: Gateway to Mexico No More. August 17, 2016 Appeals court rules Laredo's plastic bag ban is unenforceable. August 18, 2014 Jorge Vera returns to city hall. He won’t resign. August 18, 2015 Johnny Amaya trial begins. 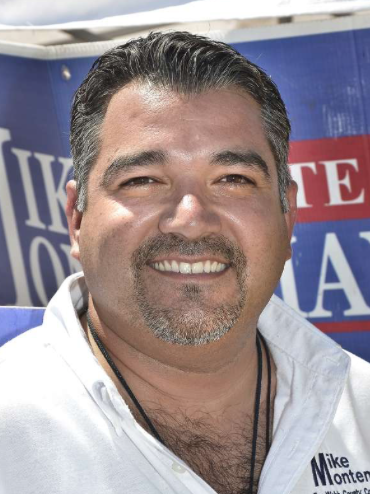 August 21, 2013 Johnny Amaya resigned as Webb water utilities manager. August 23, 2013 San Miguel Pool opens in north Laredo. August 23, 2015 Taco Palenque opens on Saunders. We now have 7 TPs. August 23, 2017 Mailman is stabbed, on his route along 600 block of San Pedro. August 24, 1935 Marcel Notzon II born on this day. 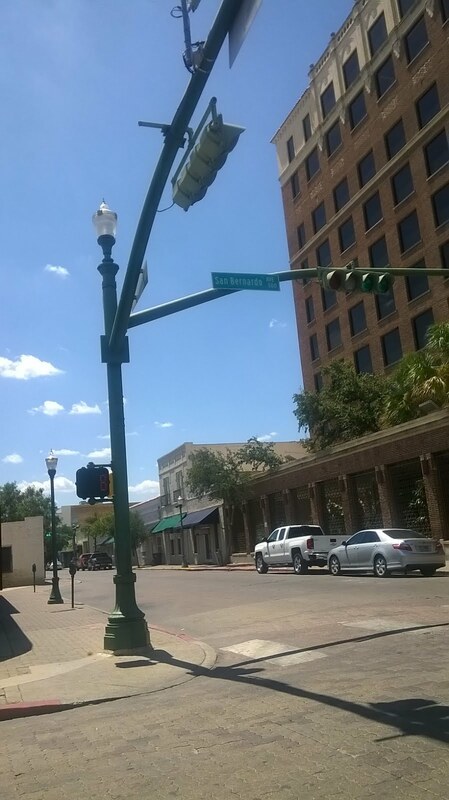 August 24, 1989 downtown building dedicated to Solomon Casseb Jr.
August 24, 2015 New school year for LISD begins. New Nixon HS buildings and VMT open. August 24, 2013 Gringo Barrio plays Stubb’s BBQ. August 24, 1998 Capt. Richard D. Hale found inside his car w gunshot wound to the chest. August 24, 2015 Commissioners vote to demolish court annex. Insurance provider no longer covering building. Emergency status for building. August 24, 2015 Raul Perales passes away. 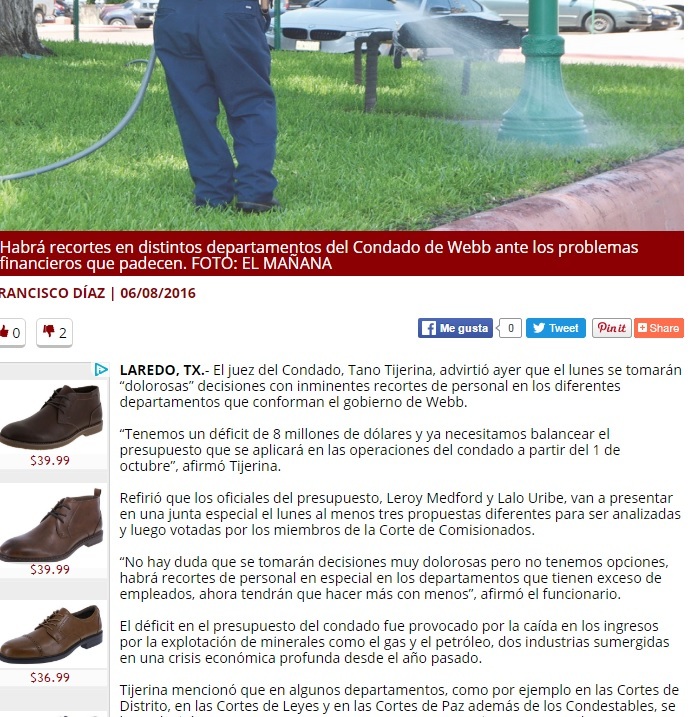 Former publisher of Laredo News. August 24, 2016 City Secretary announced the disqualification of George Altgelt for city council due to an incomplete application. August 25, 1916 John B. Alexander born. August 25, 2017 City of Laredo takes in evacuees from coastal area due to Hurricane Harvey. Haynes Rec. Center, as well as Tarver and Cigarroa centers. August 29, 2011 Abe Martinez sentenced to 5 years. August 29, 1995 Memorial MS student Elizabeth Rivera shot by 12 year old on campus. 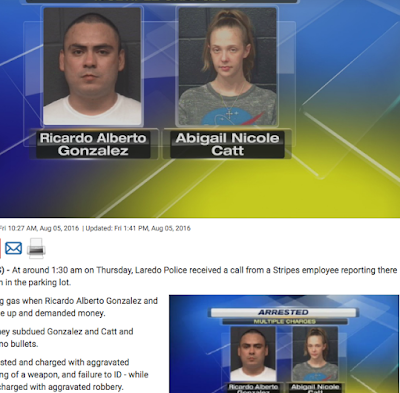 August 29, 2015 Three women run over along Jacaman Rd. while jogging. Driver may have been texting. August 30, 2013 St. Peters Memorial School unveils new name of mascot, Crusaders. August 31, 2017 Rumors of gasoline shortage (Hurrican Harvey) cause a run at gas stations. Station at Lafayette and San Francisco has sign: $9.99 per gallon.